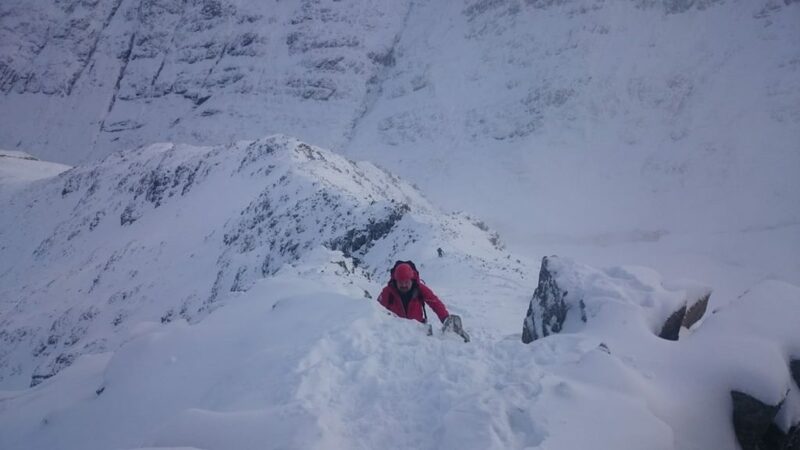 Every year, we go for team winter training in Scotland. 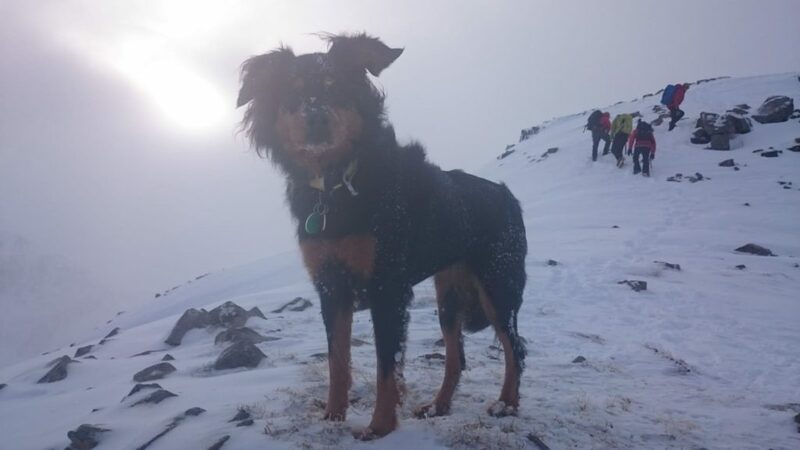 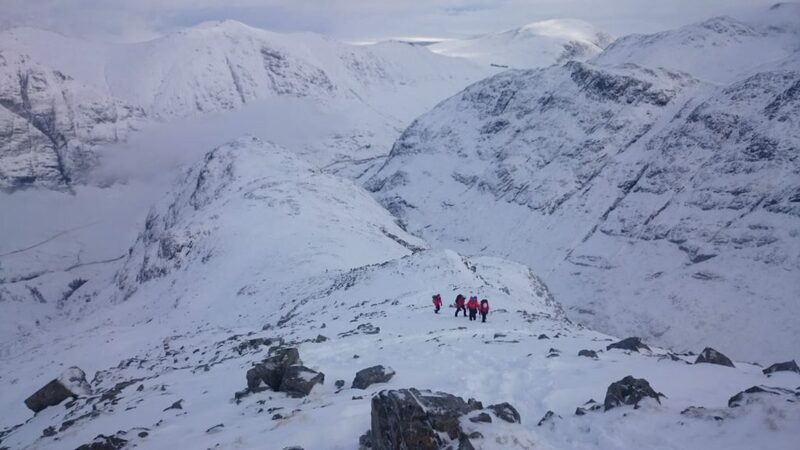 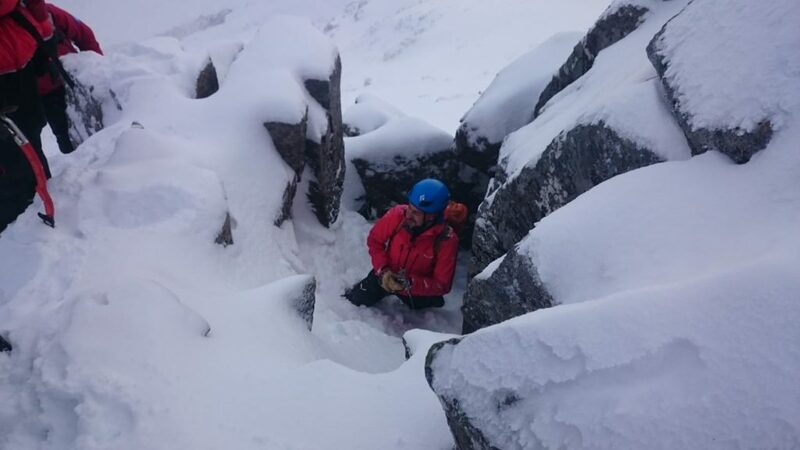 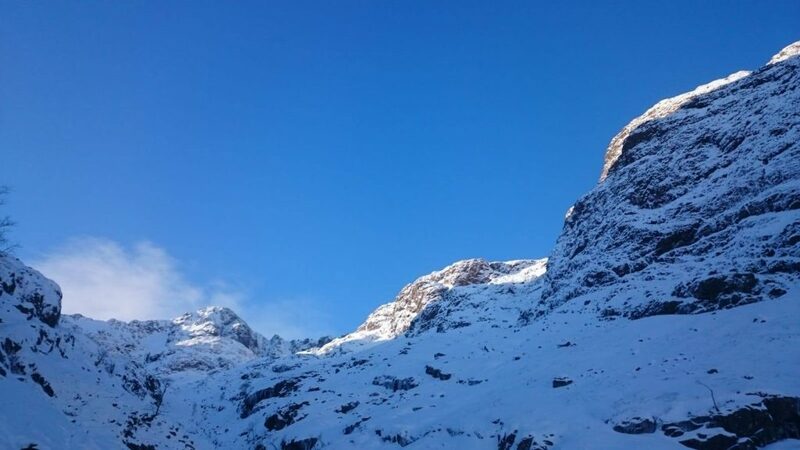 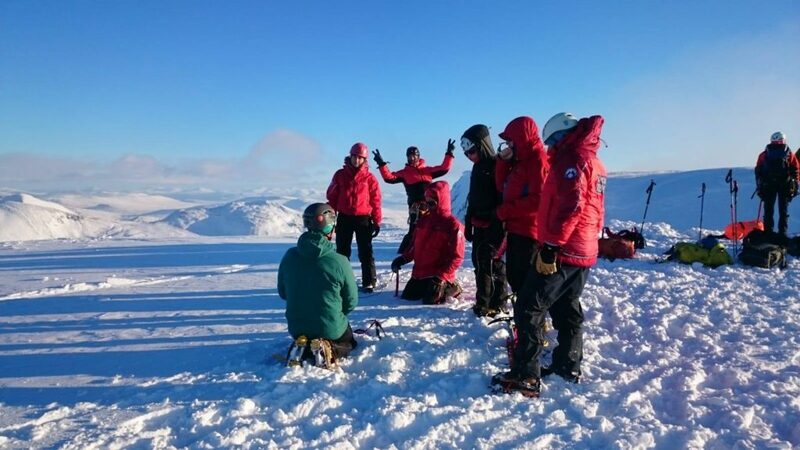 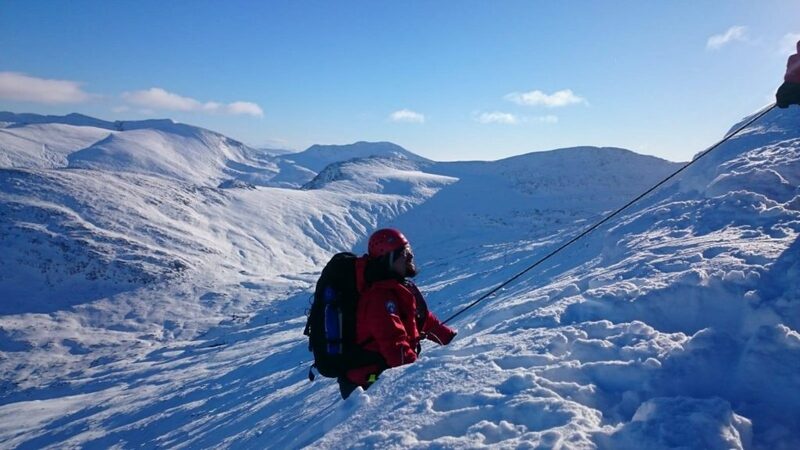 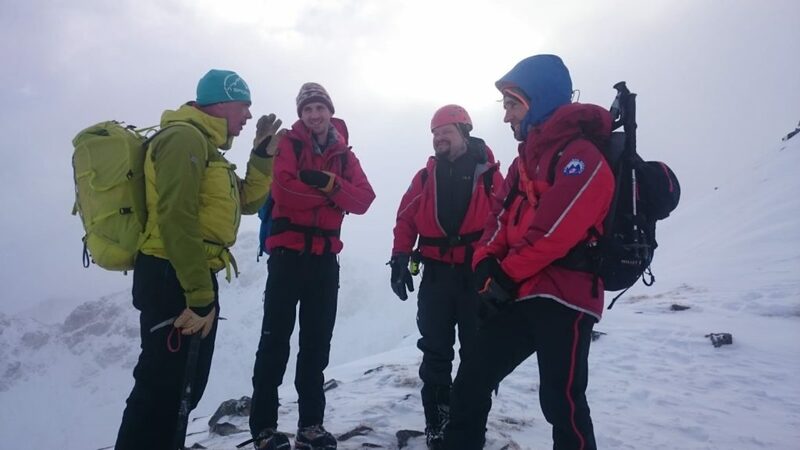 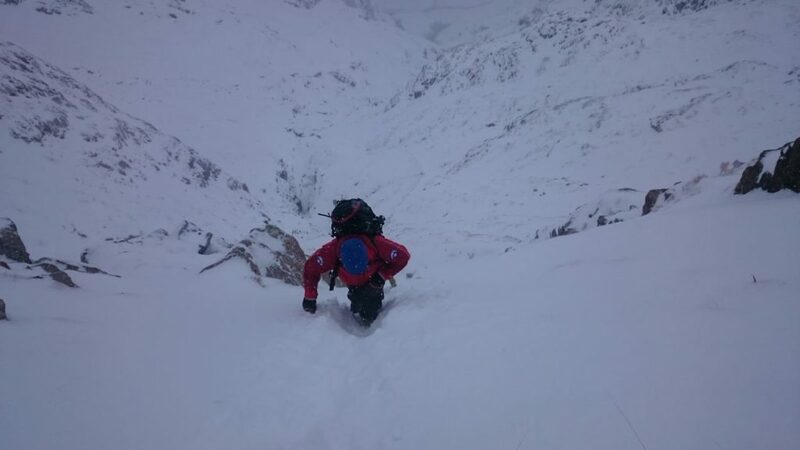 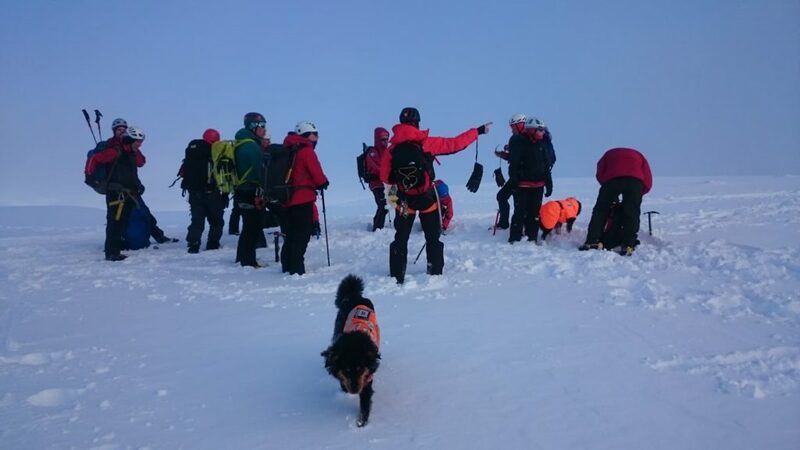 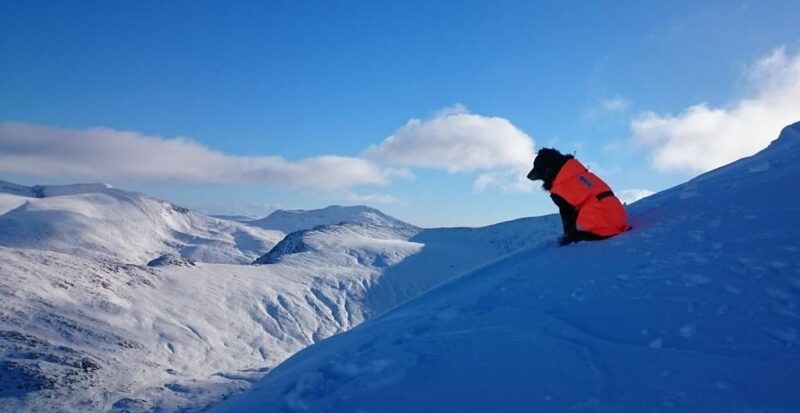 On day 1, the team headed out to Stob Corie nan Lochan for a day of winter skills training. 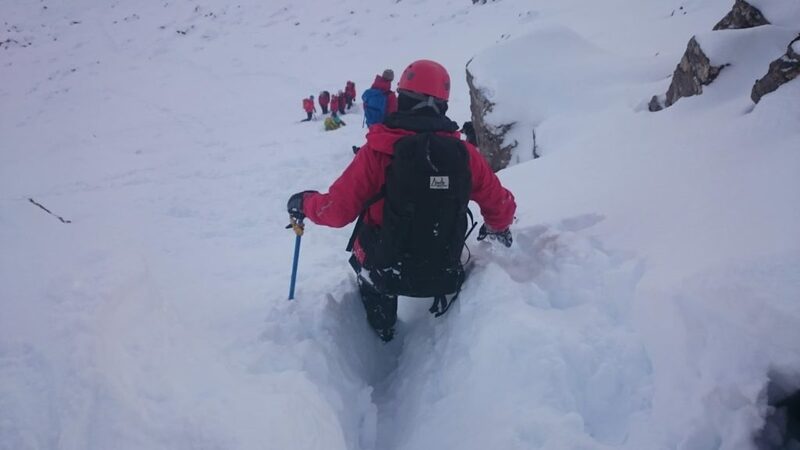 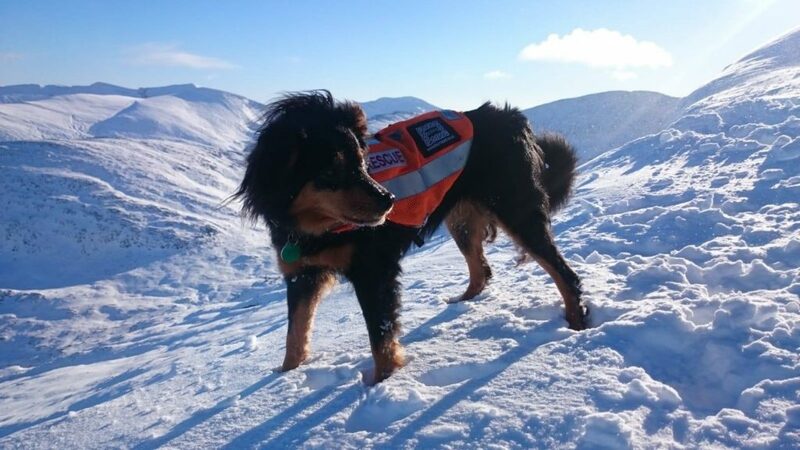 We picked the right weekend with plenty of snow and ice providing challenging conditions to put our training and skills to the test. 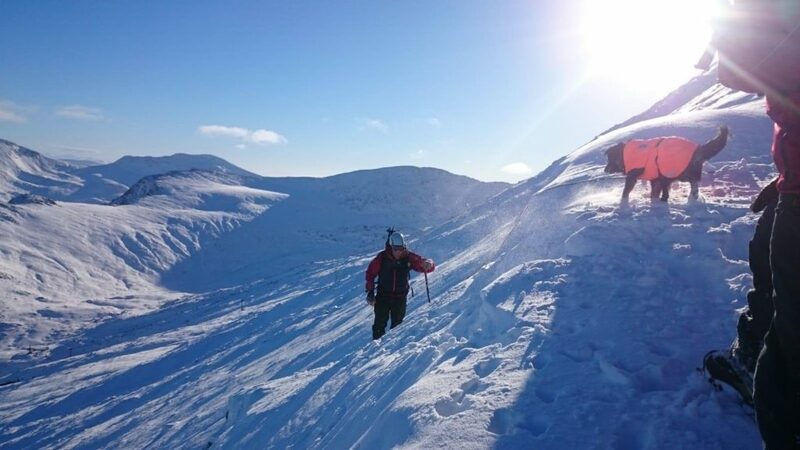 Day 2’s venue was Aonoch Mor. 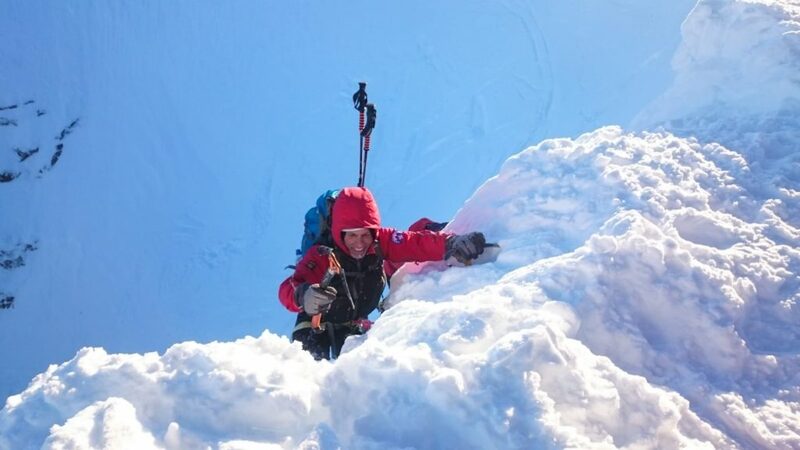 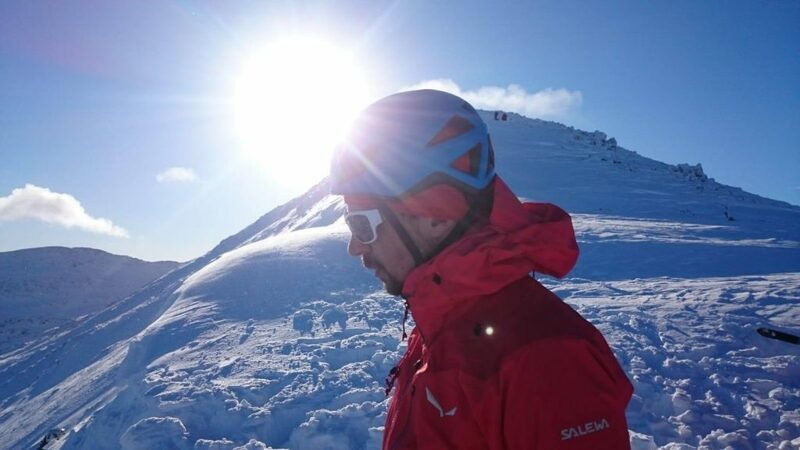 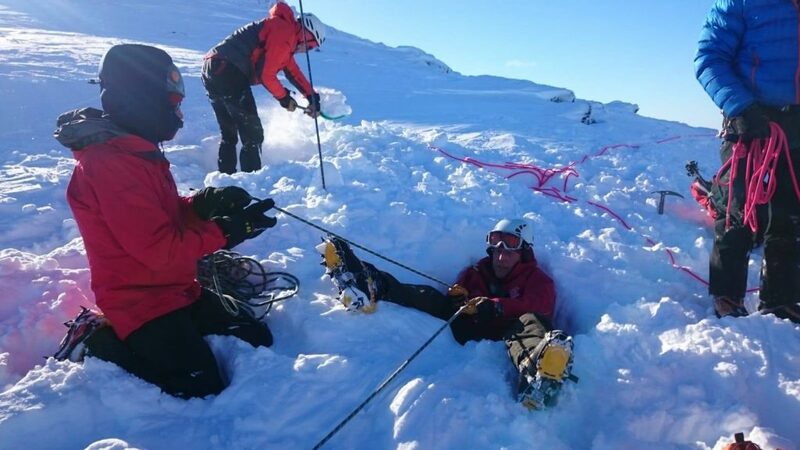 Another blue sky day in ideal mountain conditions to practice various rescue techniques.